If you are in any kind social network Instagram guess you have seen that many people use other applications to generate effects on the photos, and maybe one of the most innovative in the past is PIP Camera, which we see today. The term "PIP" I may sound to your TV, as it refers to "Picture in Picture" or said in Castilian that function that allows us to watch one channel with another background thanks to the dual tuner. 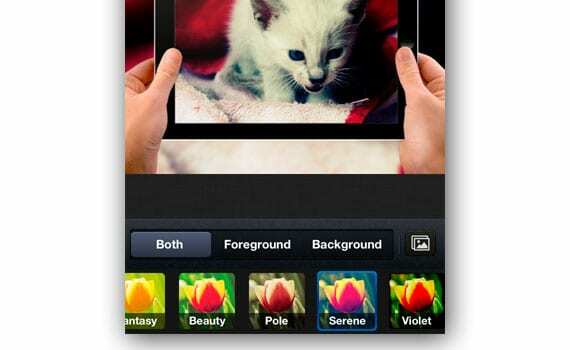 In the case of the app has nothing to do with television, but the concept is the same as it will put a picture within another. To achieve pleasing results we have available dozens of effects pretty well in place that will allow us to give a touch different from the pictures you were looking for and they may not find in almost any application, much less on a charge like this (note, for a limited time) . Since we took a picture, or load the saved pictures gallery-we can take less than 10 seconds to reach the end of the process, but obviously if we think more about the appearance of the final picture will need several minutes to start testing the Various proposals for the application. In the first part we have to choose the PIP effect, choosing between holding the picture with a clip, show like we were taking the picture with the iPad and other curious effects that give a lot of play. Once we overcome this first phase have to go to the most "Instagram", since we have different filters to give a final touch to the photo before sharing in social networks or simply save it for our private use. Of the many applications available on the App Store for photography purposes this is undoubtedly one of the most interesting. Stands out a bit from the typical concept of ornaments and frames, works pretty smooth and looks like it has a good support behind that will be updated with new effects as time passes, which is necessary if you want to maintain the loyalty of users and good reviews from critics. If I had to tilt by an aspect to improve, would definitely choose the design of the application, with a few tweaks that could improve substantially. 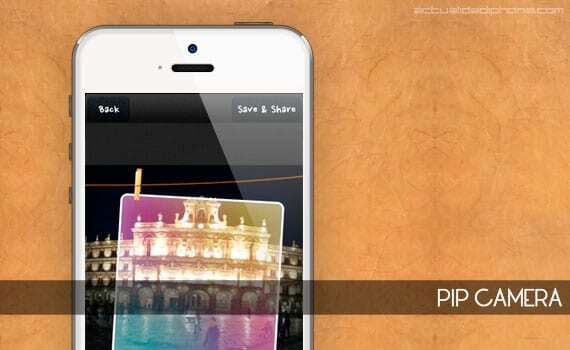 Article PIP Camera, an app to give a twist to our photos was originally published in News iPhone .